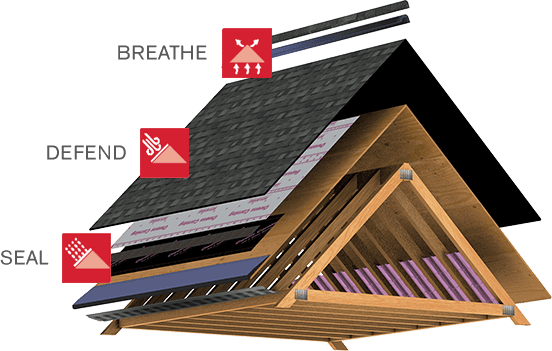 The roof is your buildings first defense against weather, and key to protecting the entire building. Finding a quality roofing contractor is an important part of any construction project. Here at James Elliott Construction, LLC, we do the job properly and help to maintain its integrity for years to come. We specialize in all aspects of commercial, industrial and residential roofing systems. 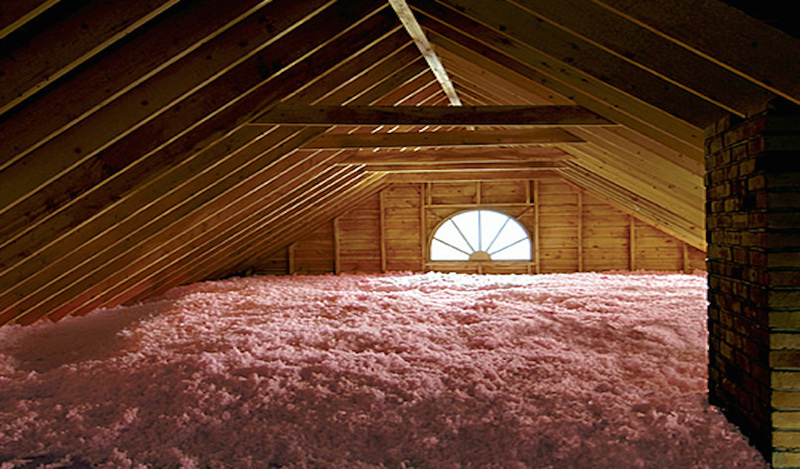 We are certified manufacturer installers of Certain Teed, IKO and Owens Corning products. We pride ourselves on a job well done, great customer satisfaction and outstanding job safety. We specialize in new construction services, re-roofing and roof maintenance and repairs. Our clients receive the best quality work with highly competitive prices. 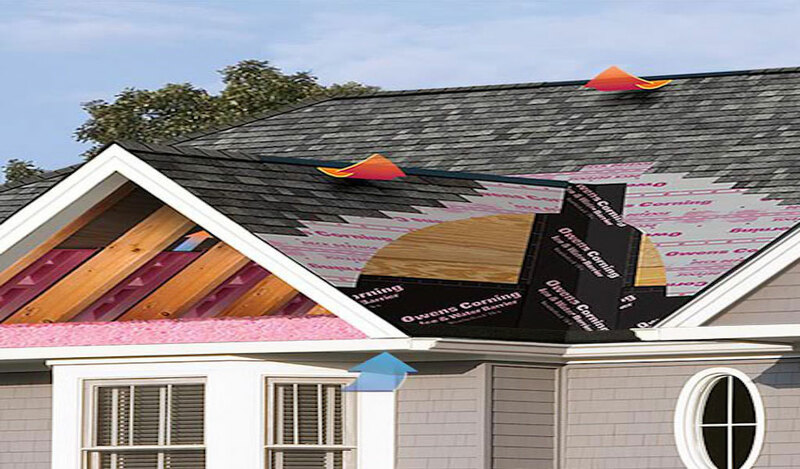 Starter Strip Shingles- ensures an effective seal between the starter and the first course of shingles.